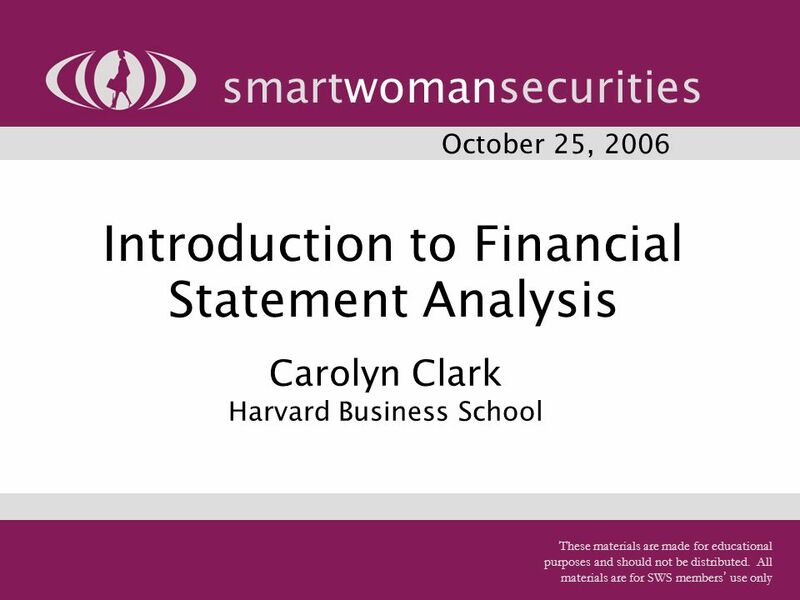 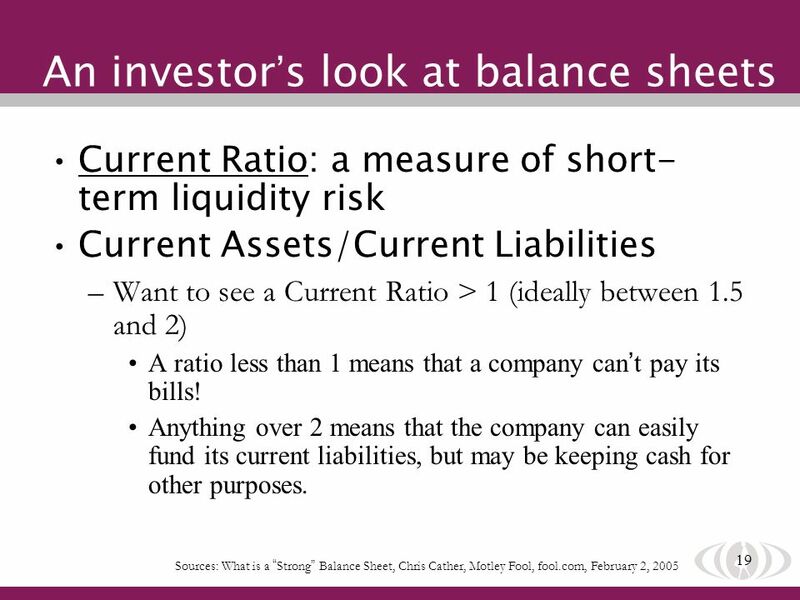 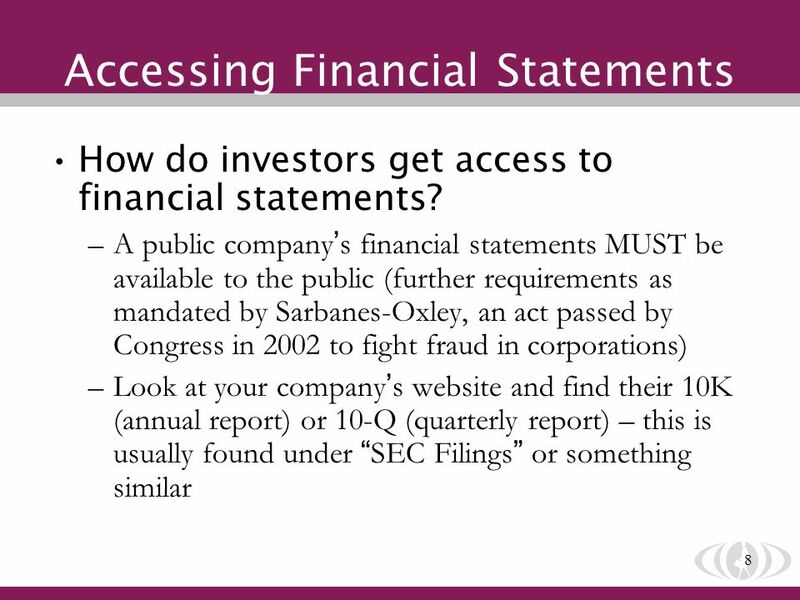 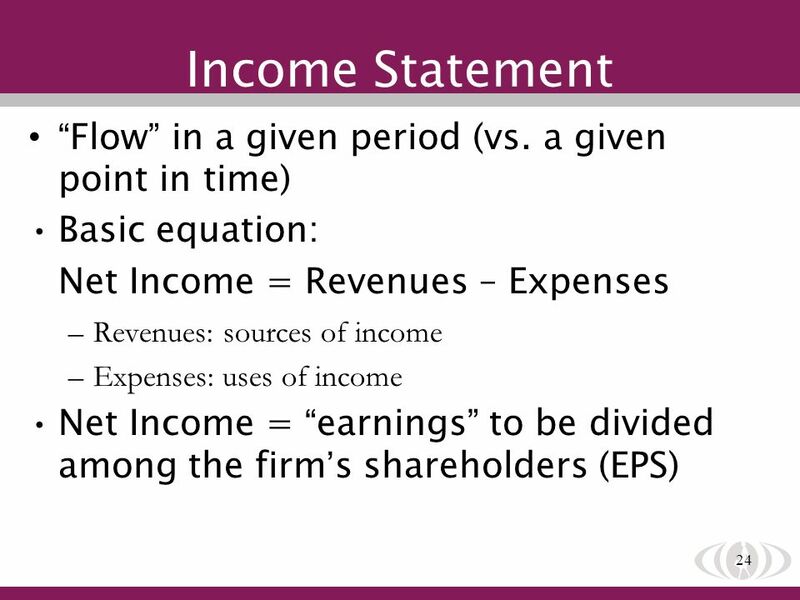 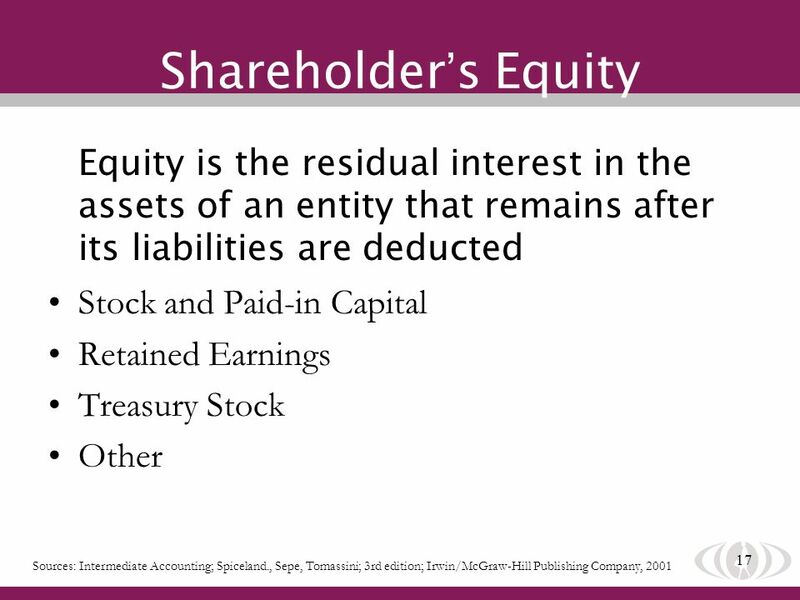 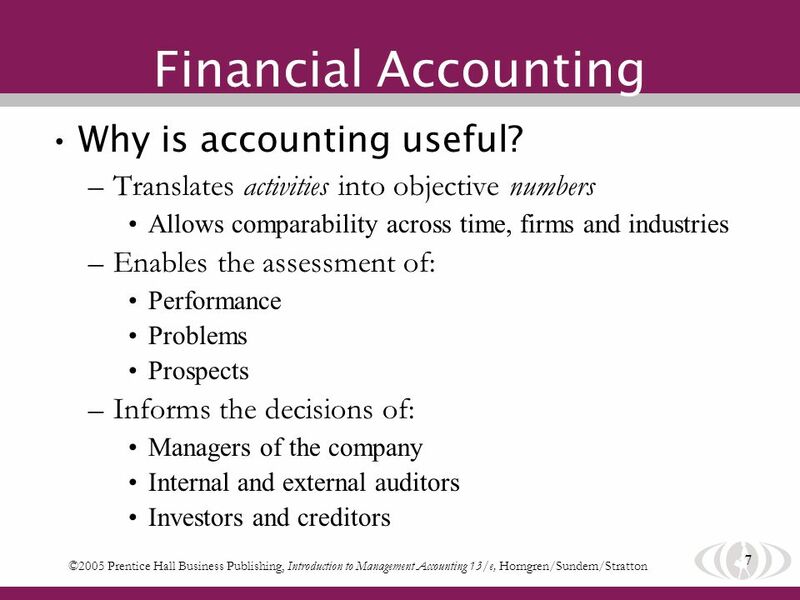 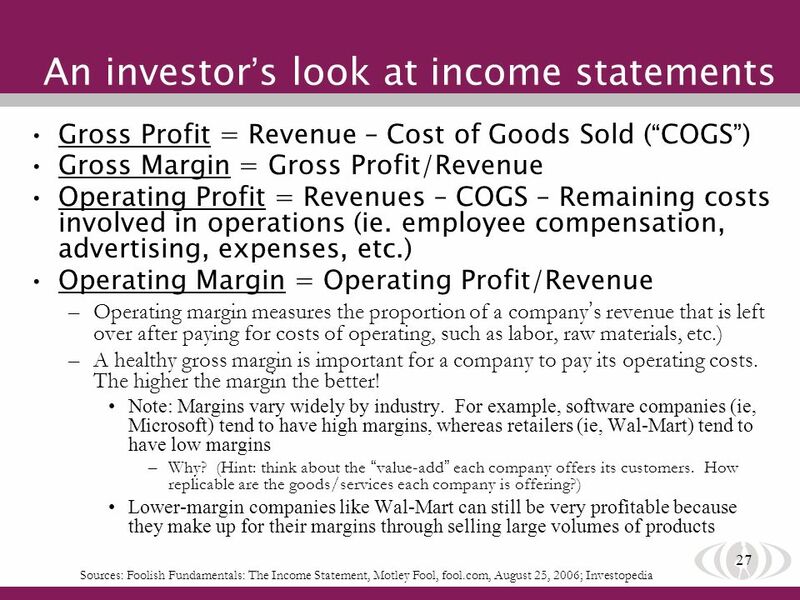 1 Introduction to Financial Statement Analysis smartwomansecurities October 25, 2006 Carolyn Clark Harvard Business School These materials are made for. 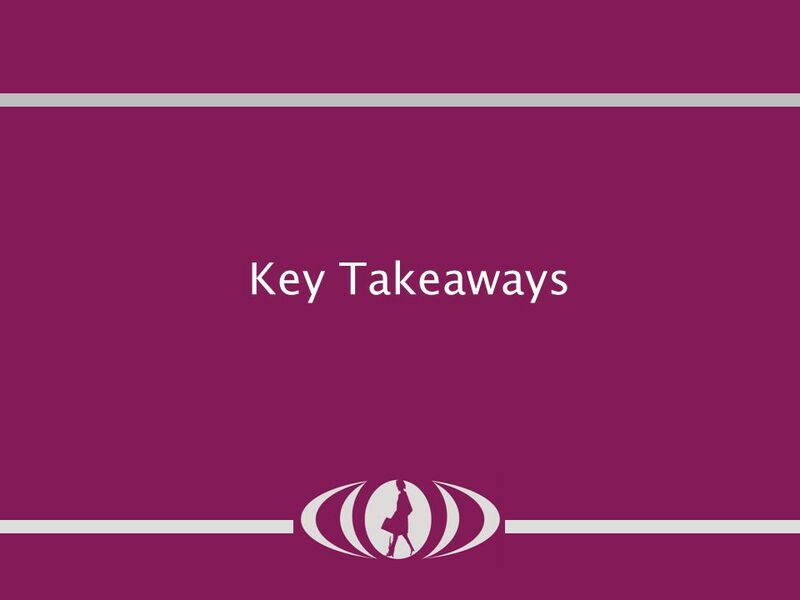 3 3 Industry Teams –Meet your team members; talk about your company s business and its competitors Industry Mentors –Your Industry Mentor will be emailed to you this week; correspondence with Industry Mentors should be made as a group. 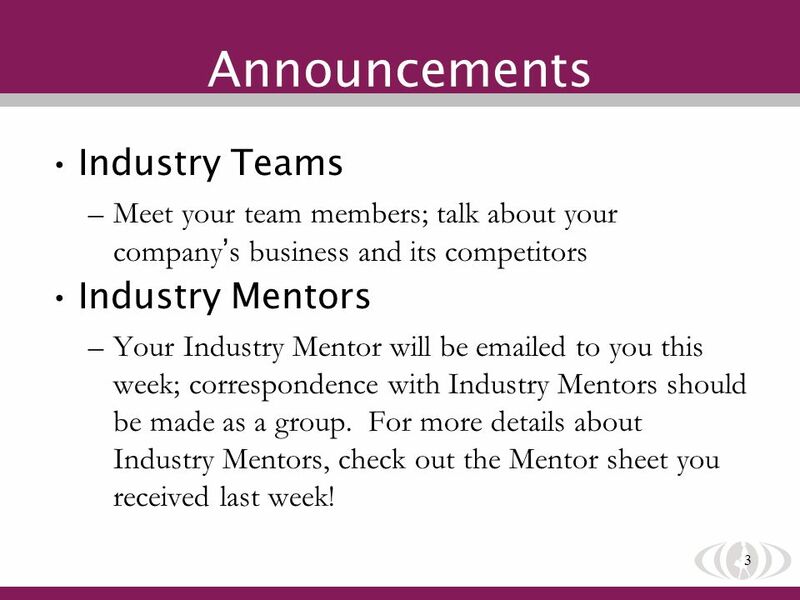 For more details about Industry Mentors, check out the Mentor sheet you received last week! 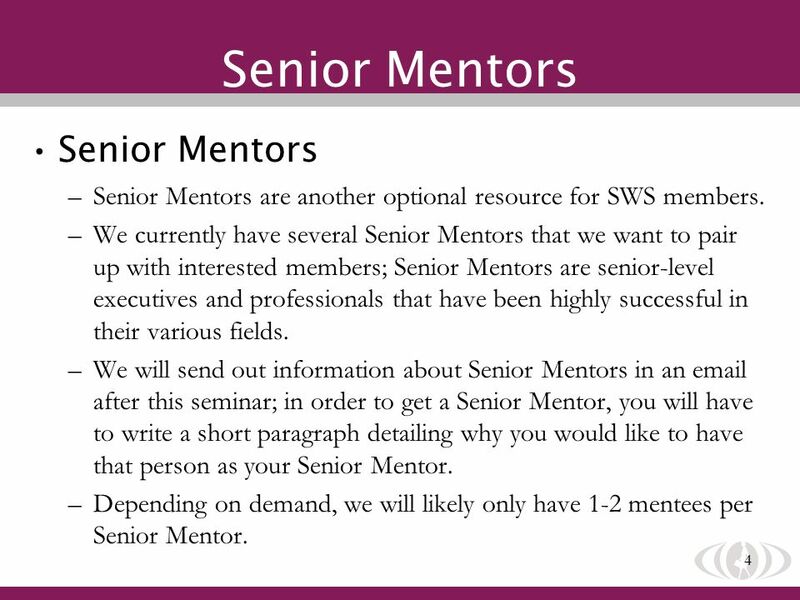 4 4 Senior Mentors –Senior Mentors are another optional resource for SWS members. 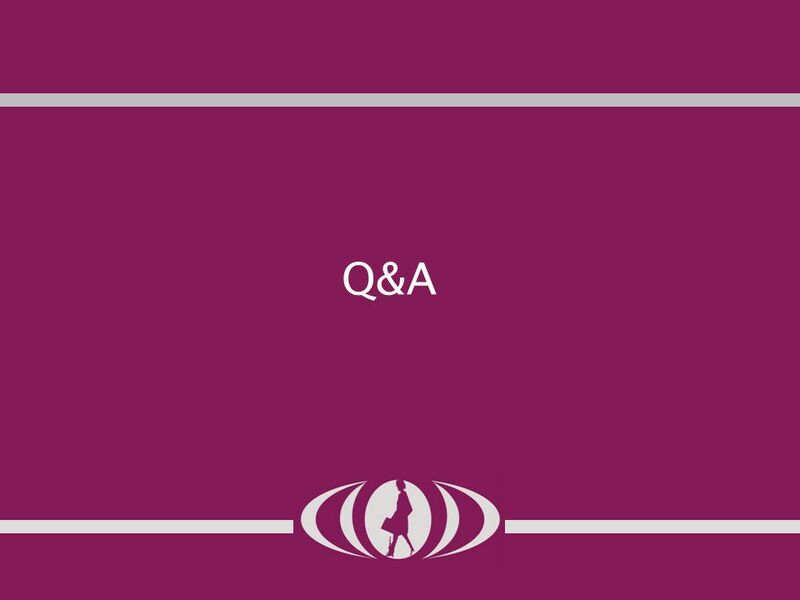 –We currently have several Senior Mentors that we want to pair up with interested members; Senior Mentors are senior-level executives and professionals that have been highly successful in their various fields. 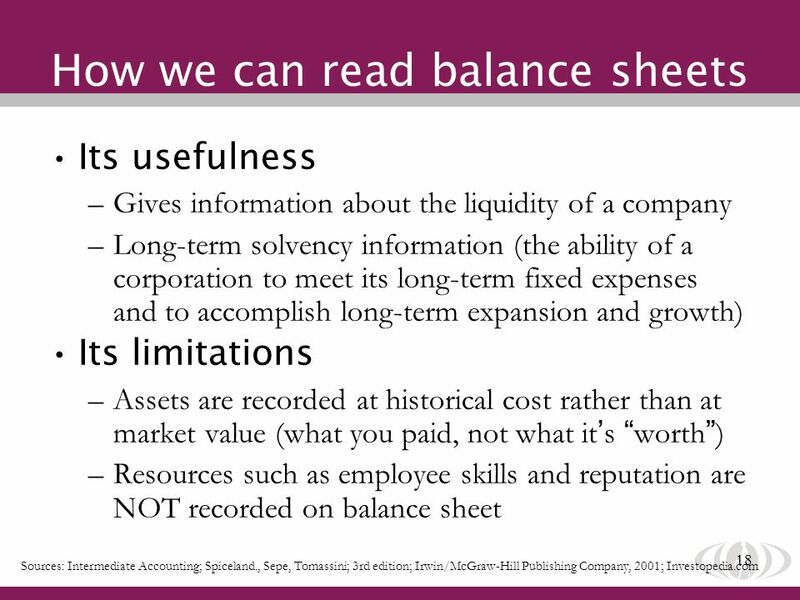 –We will send out information about Senior Mentors in an email after this seminar; in order to get a Senior Mentor, you will have to write a short paragraph detailing why you would like to have that person as your Senior Mentor. 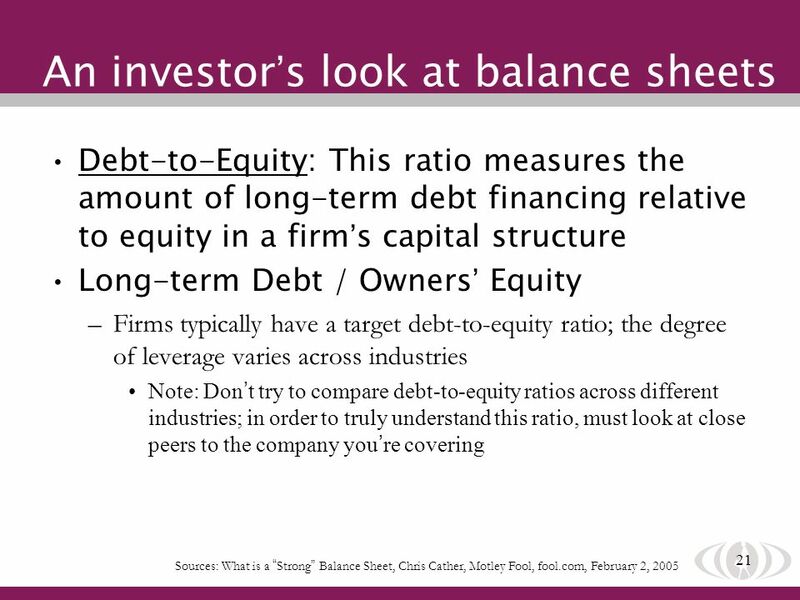 –Depending on demand, we will likely only have 1-2 mentees per Senior Mentor. 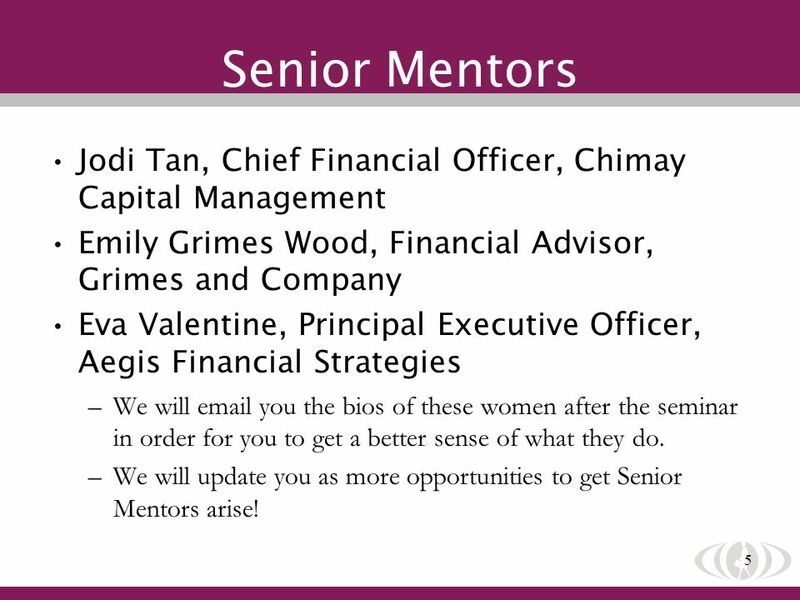 5 5 Senior Mentors Jodi Tan, Chief Financial Officer, Chimay Capital Management Emily Grimes Wood, Financial Advisor, Grimes and Company Eva Valentine, Principal Executive Officer, Aegis Financial Strategies –We will email you the bios of these women after the seminar in order for you to get a better sense of what they do. 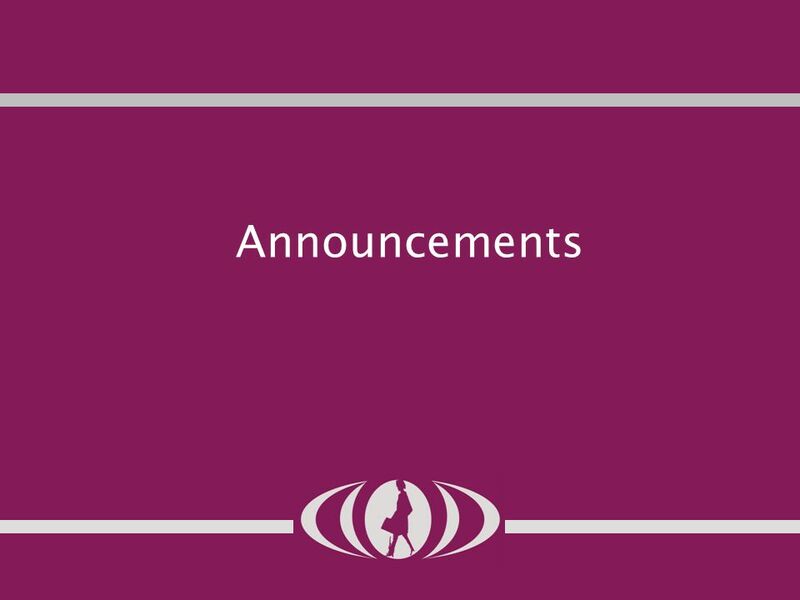 –We will update you as more opportunities to get Senior Mentors arise! 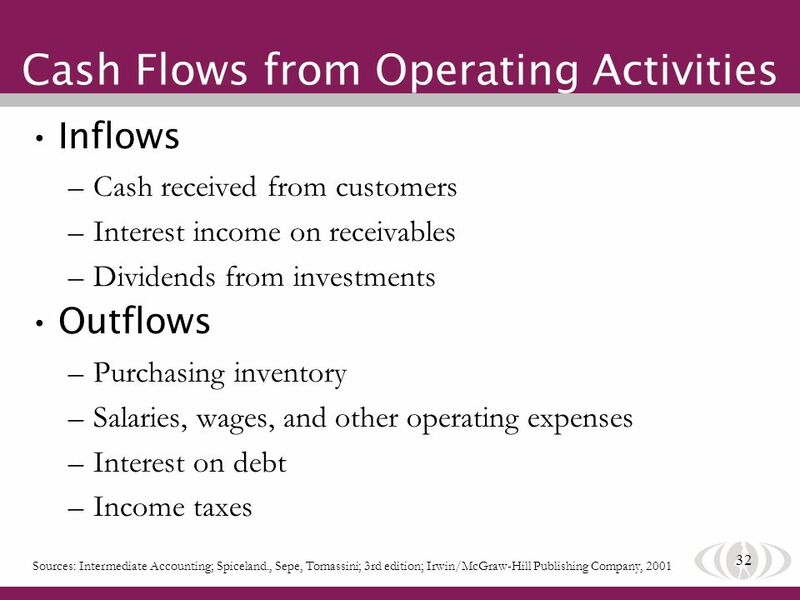 31 31 Cash Flows Cash flows come from –Operating Activities How much cash do the firms core operations generate? 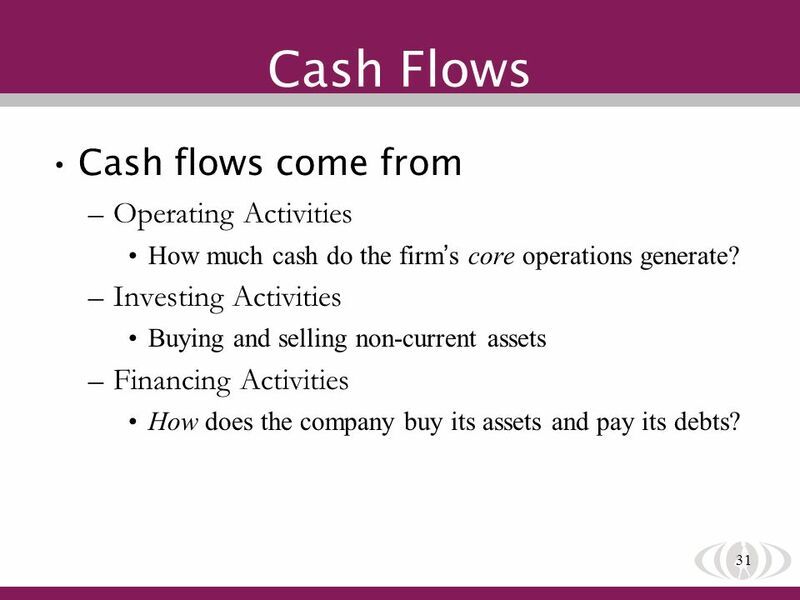 –Investing Activities Buying and selling non-current assets –Financing Activities How does the company buy its assets and pay its debts? 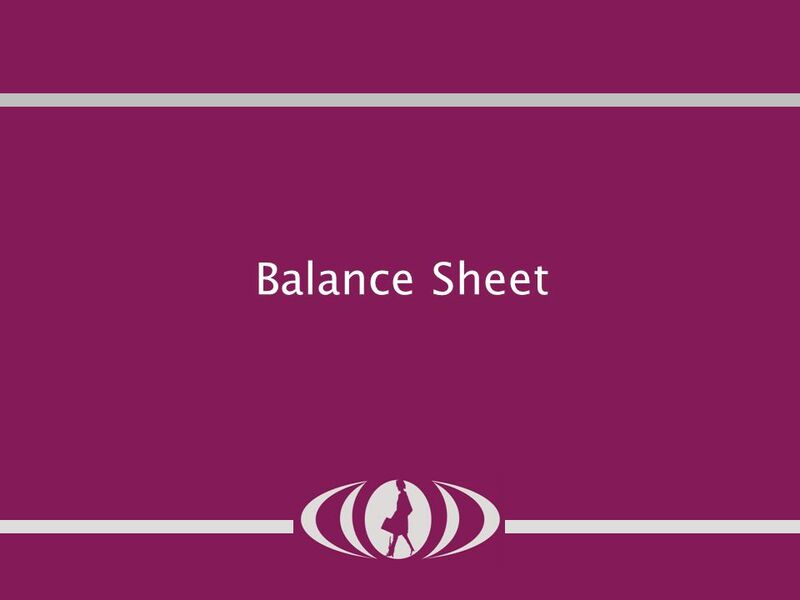 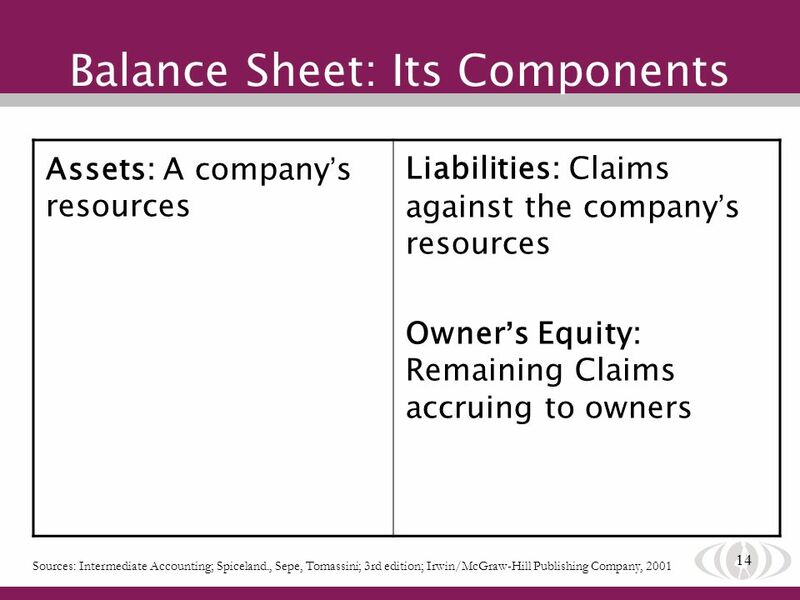 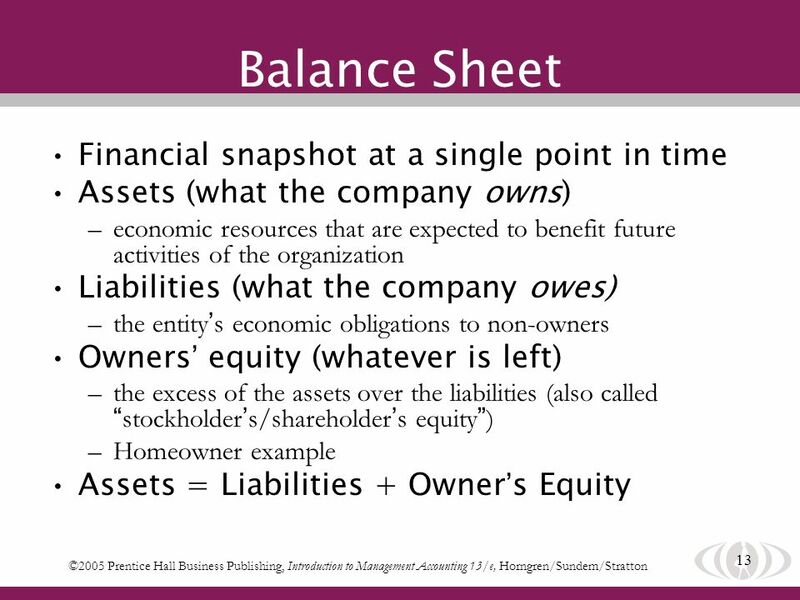 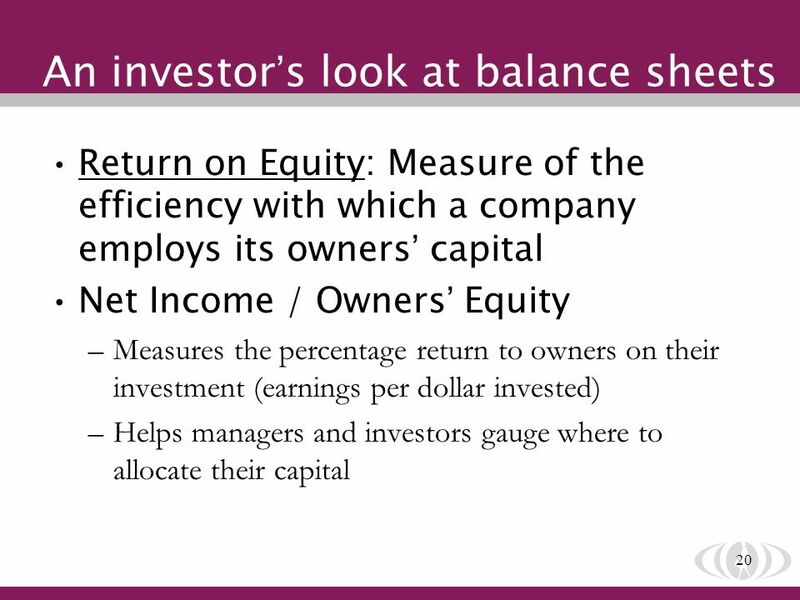 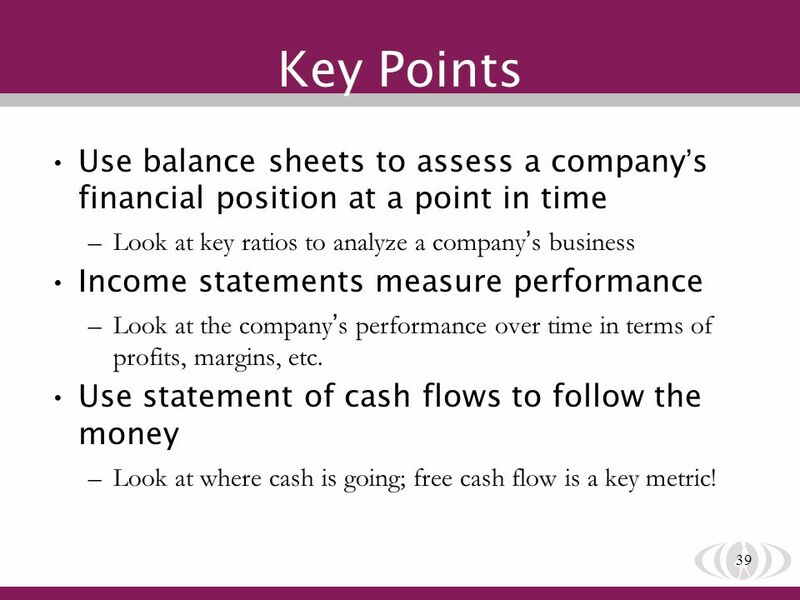 39 39 Key Points Use balance sheets to assess a company s financial position at a point in time –Look at key ratios to analyze a company s business Income statements measure performance –Look at the company s performance over time in terms of profits, margins, etc. 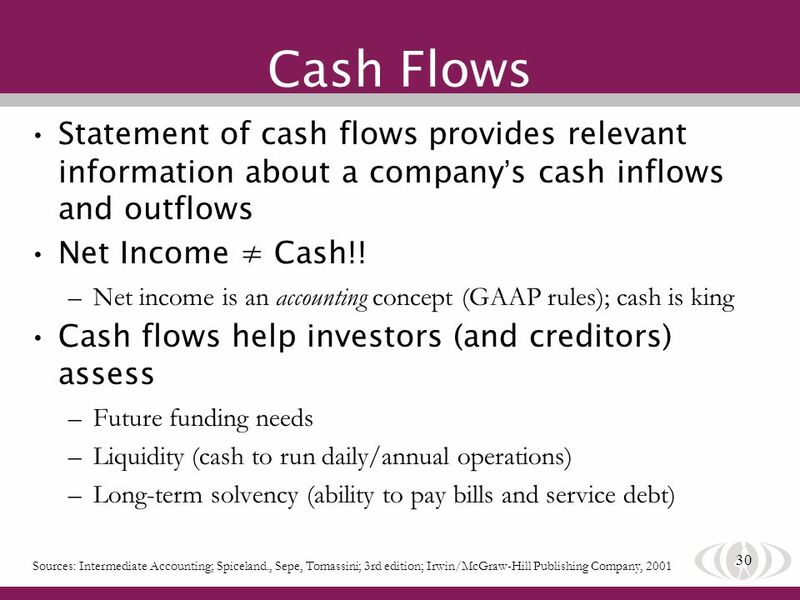 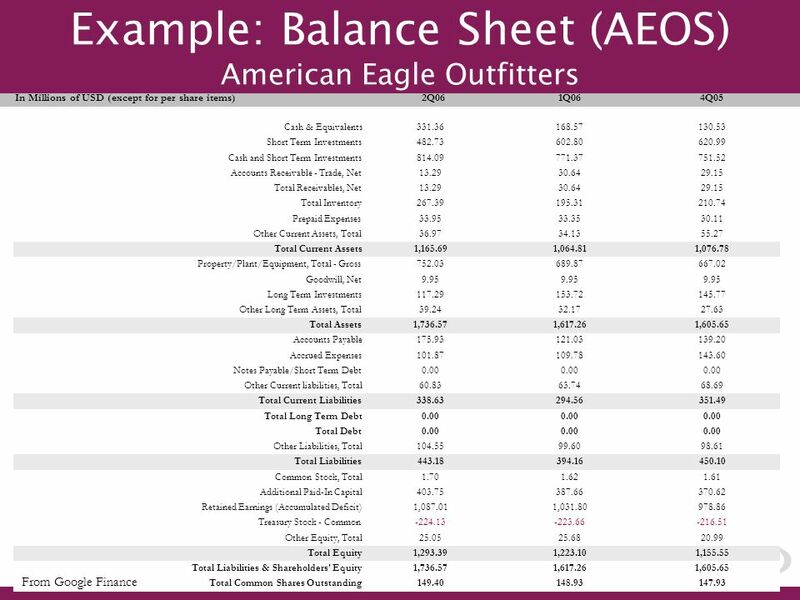 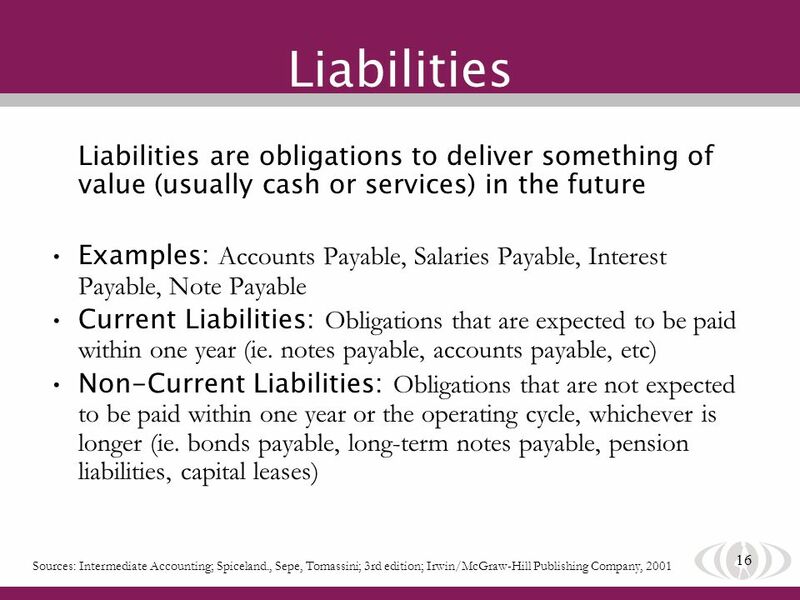 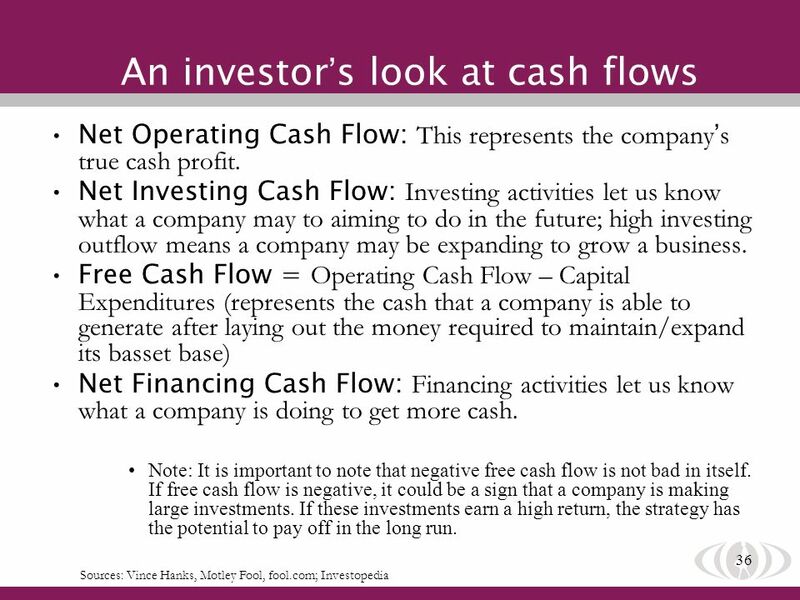 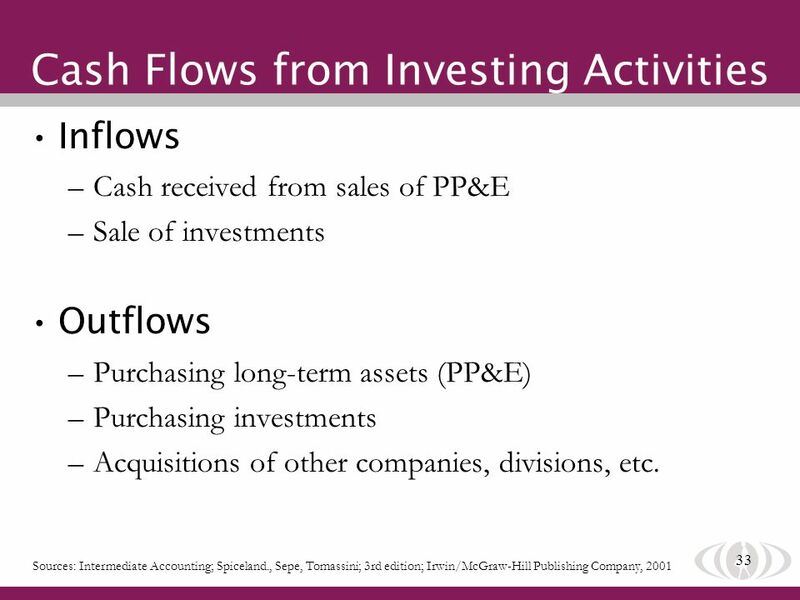 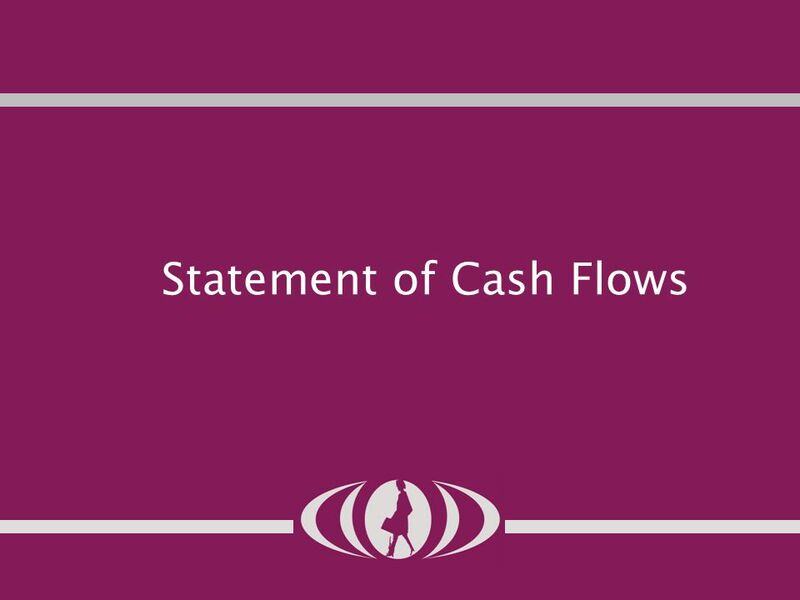 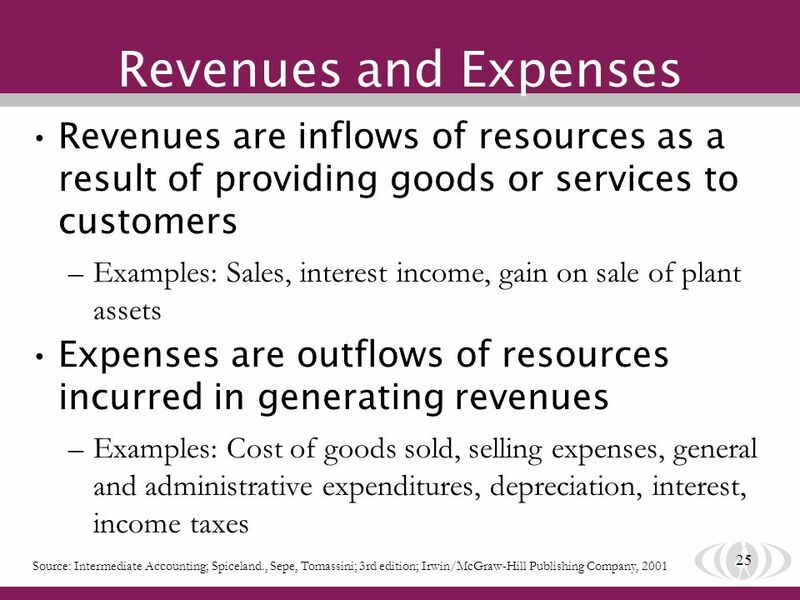 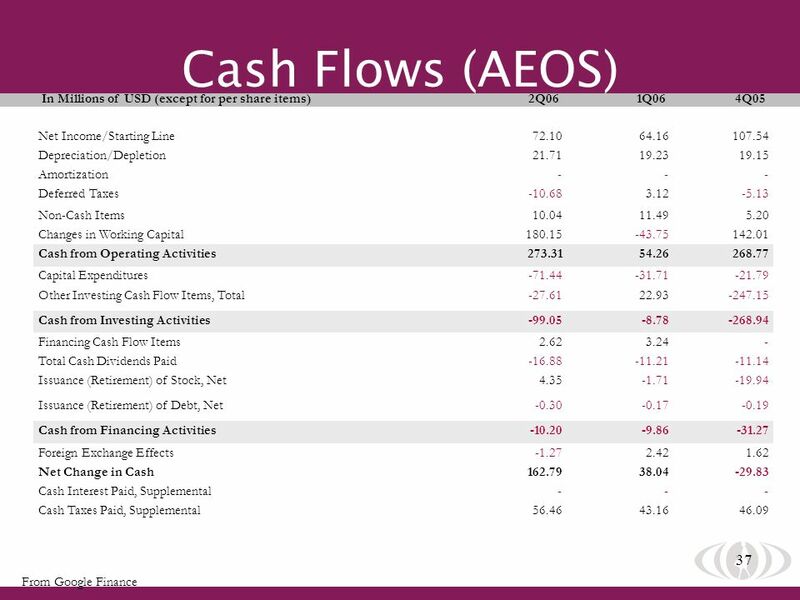 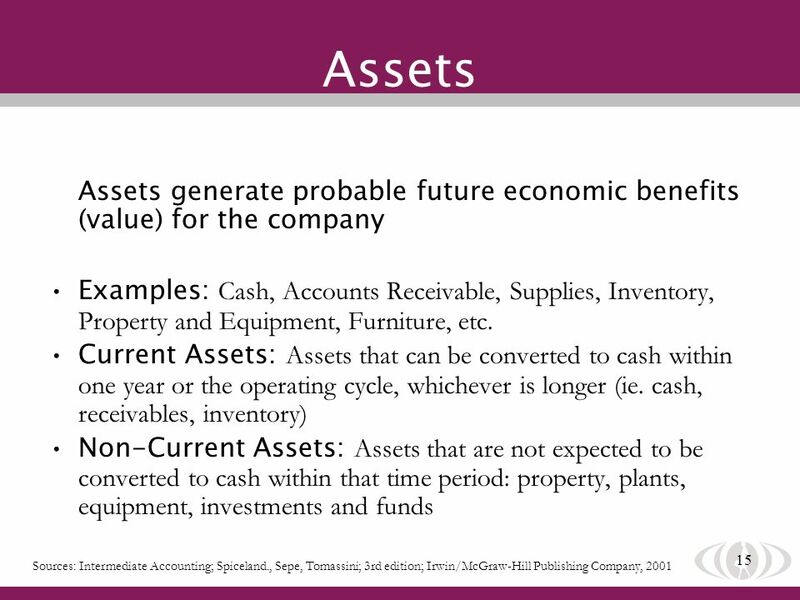 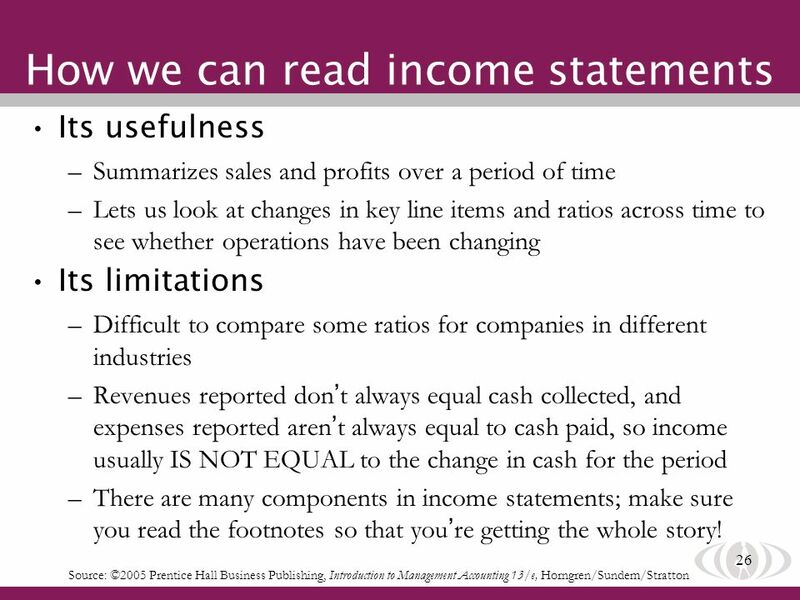 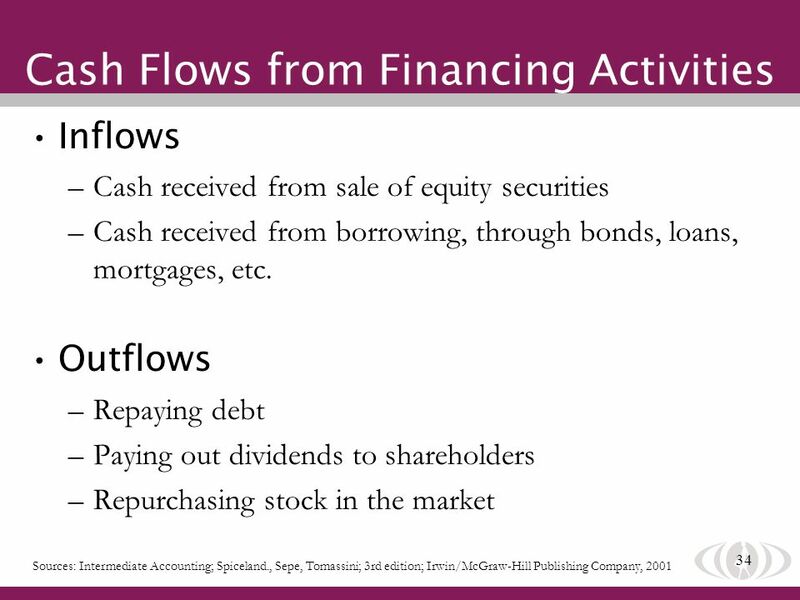 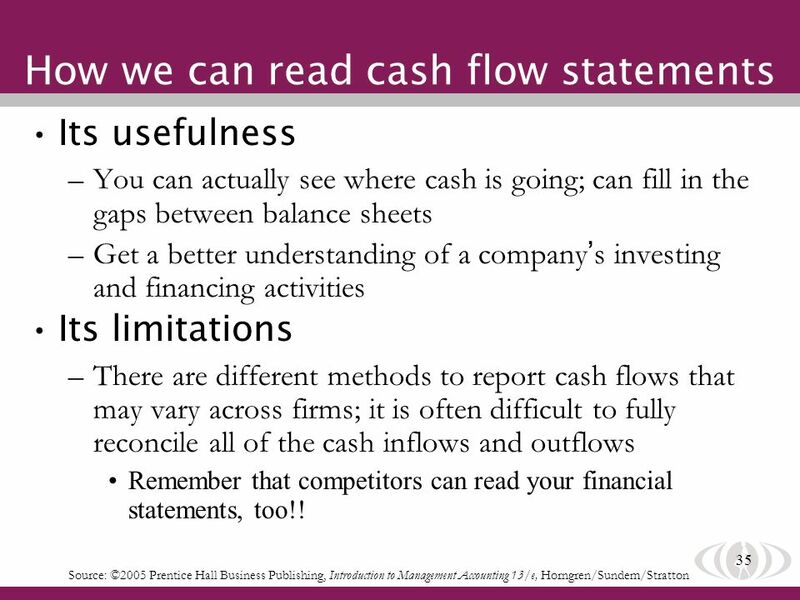 Use statement of cash flows to follow the money –Look at where cash is going; free cash flow is a key metric! 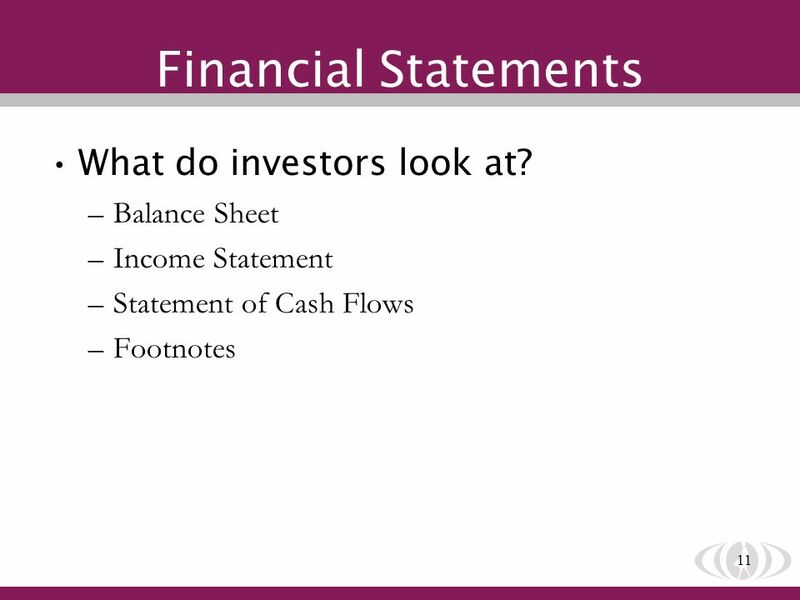 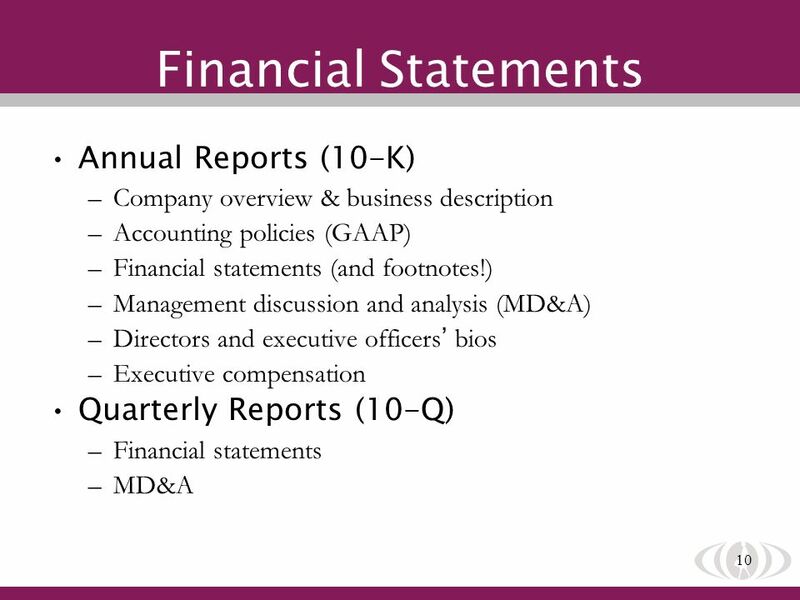 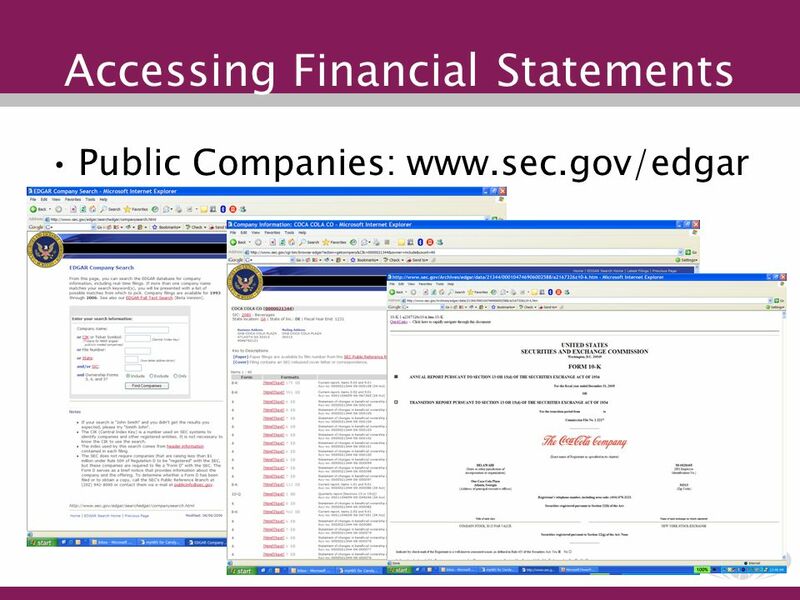 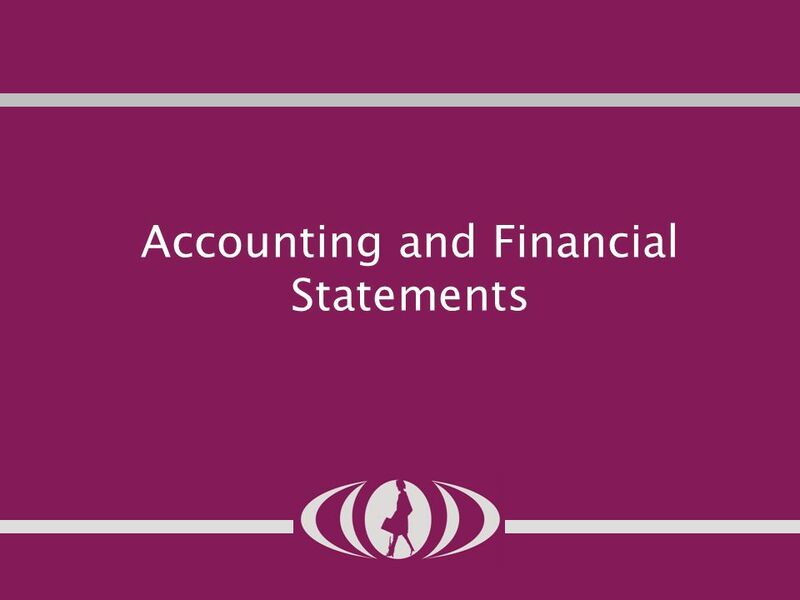 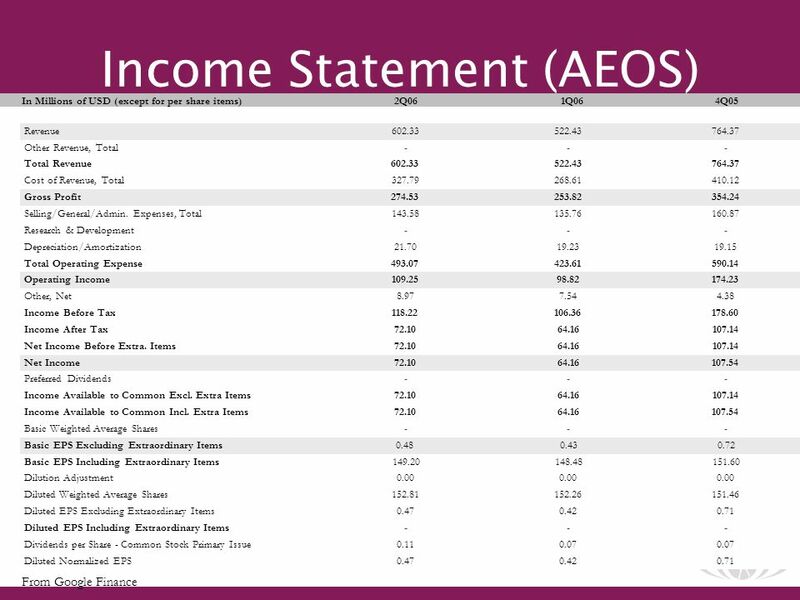 Download ppt "1 Introduction to Financial Statement Analysis smartwomansecurities October 25, 2006 Carolyn Clark Harvard Business School These materials are made for."